Aldi has committed €100m to constructing and opening 20 new stores by the end of 2019, while Project Fresh sees Aldi invest a further €60m in revamping the layout and design of all of its 132 stores nationwide. 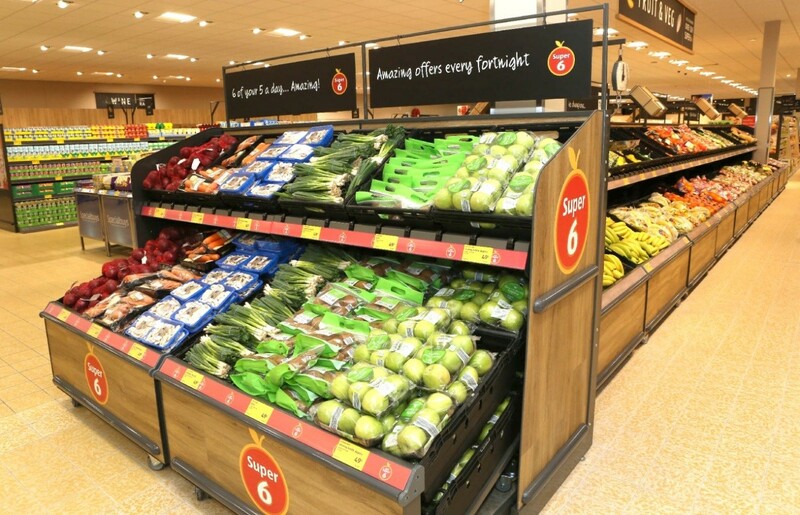 The newly refurbished store has received a full makeover in line with Aldi’s award-winning Project Fresh store design. Aldi’s Project Fresh store layout was recognised at the 2017 Checkout National Retail Supplier Awards, as the innovative design scooped the Best New Store Build award for Aldi’s Ennistymon store, which was one of Aldi’s first Irish stores to be modelled on the Project Fresh design. 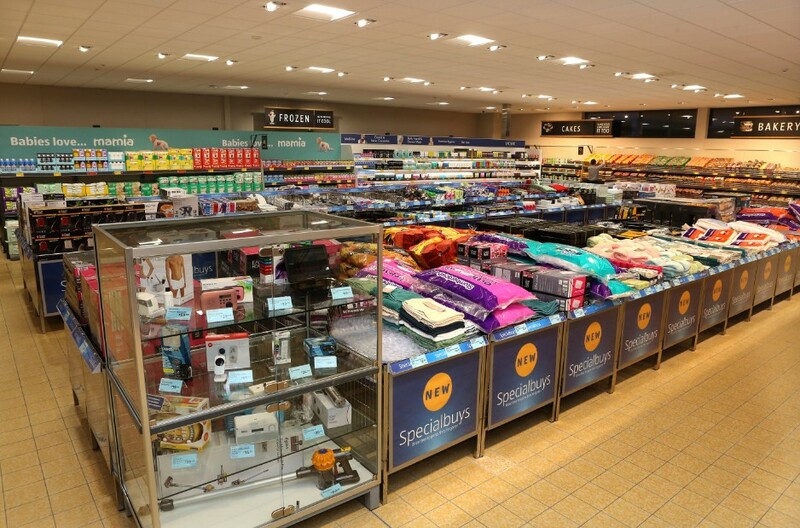 Featuring the exciting new layout, Aldi’s Edenderry store now offers almost 20% more fridge space, a wide selection of fresh food at the front of the store, hi-spec fixtures and fittings and new signage that provides a more efficient and hassle-free shopping experience. 97 free car parking spaces are also available for customers. Since first opening its Edenderry store in January 2007, Aldi has become an established part of the town’s retail landscape, proving very popular with local shoppers for bringing greater competition, choice and value for money to Edenderry. The store participates in Aldi’s national partnership with FoodCloud, donating surplus food to local charities including St. Vincent de Paul Edenderry and the Kildare Carers Association. The store has donated over 4,900 meals to charity to date.